Washington, DC (December 12, 2018) – The Leukemia & Lymphoma Society (LLS) is proud to support the Cancer Drug Parity Act, which will ensure equality of insurance coverage for all cancer treatments, regardless of how these treatments are administered. This bipartisan legislation was introduced today in the U.S. Senate by Senator Tina Smith (D-Minn.), Senator Jerry Moran (R-Kan.), Senator Chris Murphy (D-Conn.) and Senator Roger Wicker (R-Miss.). 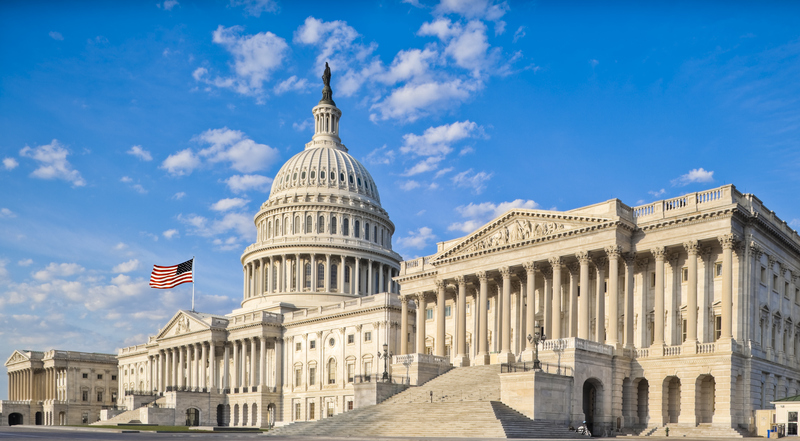 The Cancer Drug Parity Act was previously introduced in the U.S. House of Representatives with LLS’s support in March 2017 by Representative Leonard Lance (R-N.J.) and Representative Brian Higgins (D-N.Y.). In recent years, innovation in precision medicine has transformed the landscape of cancer care, paving the way for more cancer treatments that are administered by patients themselves, including oral therapies. Traditional IV-administered cancer treatments are typically covered under a health plan’s medical benefit, often requiring patients to pay a moderate copay. However, oral and other self-administered treatments are usually covered under a health plan’s pharmacy benefit. This discrepancy often results in high out-of-pocket costs through coinsurance, which requires patients to pay a percentage of the overall cost of the medicine. Patients who rely on an oral drug to fight their cancer can face hundreds or thousands of dollars more in cost-sharing than patients who take an IV drug. Over the past decade, 43 states have stepped forward to address this issue in a bipartisan manner by passing legislation to prevent health plans from applying different cost-sharing to oral and self-administered medicines. However, these state laws only provide protection to patients with state-regulated insurance plans. The Cancer Drug Parity Act applies these same protections to the 60% of privately-insured patients whose coverage is federally regulated. This legislation will ensure that patients across the country experience the same cost-sharing for all cancer treatments, allowing cancer patients to have equal access to the treatments recommended by their physicians.